Personalised Twinkle Twinkle White Wooden Keepsake Box. 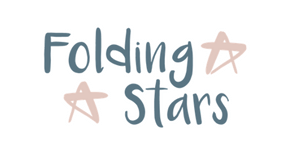 Personalised with 2 lines of text with up to 20 characters per line. All text is case sensitive and will appear as entered. Please avoid entering your text in block capitals as this may result in the personalisation being difficult to read. Please double check your personalisation as how it appears here will be how it appears on the product, including spacing and punctuation. Please do not include accents and special symbols as some of our processes will not allow this. This includes accents above and below the alphabetical or numerical text. Personalised Twinkle Twinkle White Wooden Keepsake Box is a gorgeous way to store treasured memories. 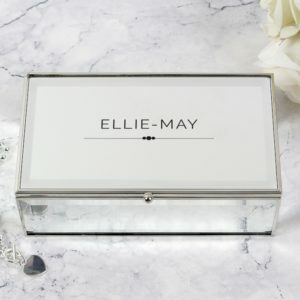 This wooden keepsake box can be personalised with 2 lines of text with up to 20 characters per line.This box also features a sturdy metal clasp and metal hinges, ensuring that your precious keepsakes are kept safe and secure. 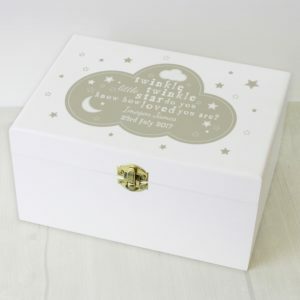 The keepsake boxes are hand painted and are made from natural wood, which may mean that there are some slight blemishes on the surface of the box or grooves in the wood.